Stetson’s Veterans Advocacy Clinic has won a national 2018 Hermes Creative Award for its feature video about helping a Tampa Bay area veteran and his spouse obtain benefits. 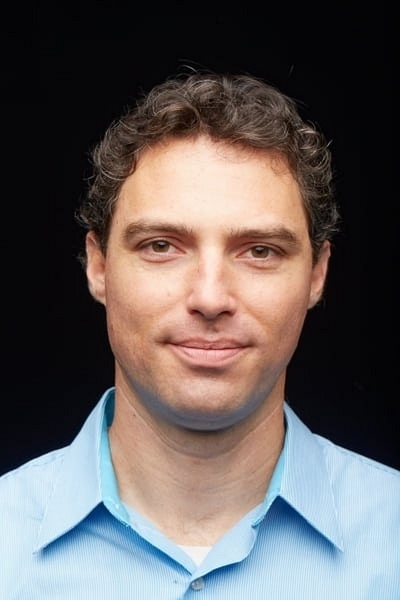 GULFPORT, FL, May 02, 2018 /24-7PressRelease/ — Stetson University College of Law’s Veterans Advocacy Clinic has won a national 2018 Hermes Creative Award for its feature video about law student Kyle Short’s work through the Clinic to help a Tampa Bay area veteran named Joe and his spouse Karla obtain long-awaited benefits. The Story of Karla and Joe relates the story of a couple who fought for years to receive veterans benefits for Joe, a Marine who served at Camp Lejeune. 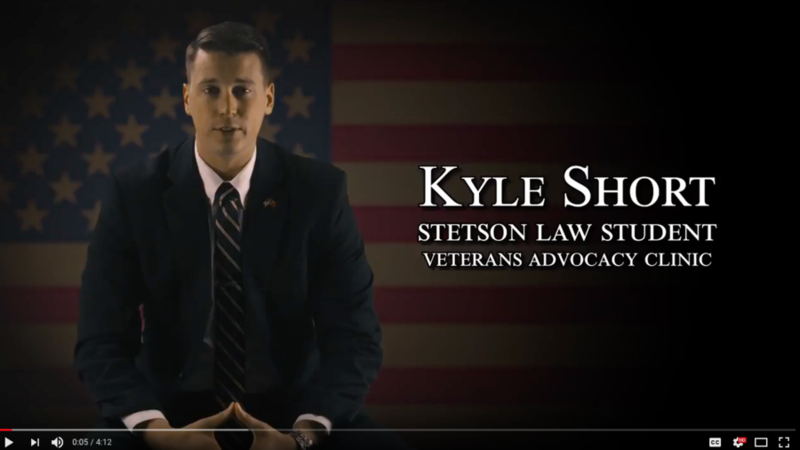 When Karla and Joe came to Stetson’s Veterans Advocacy Clinic for help, Stetson Law student and Marine Kyle Short assisted with their benefits claim. Joe was very ill, and succumbed to his illness and died, but through the work of Stetson’s Veterans Advocacy Clinic, his surviving spouse Karla received the benefits he was owed. Stetson’s Veterans Advocacy Clinic, located on Stetson University’s Gulfport, Florida, campus, was dedicated as part of the Veterans Law Institute in 2012 to help the growing population of Tampa Bay veterans obtain denied Veterans Administration disability benefits. Professor Stacey-Rae Simcox, director of the Veterans Law Institute and Veterans Advocacy Clinic, oversees Stetson Law students providing free legal assistance to veterans seeking denied disability benefits. Visit the Veterans Law Institute at Stetson to learn more. Veterans who need free legal help with VA disability benefits appeals should reach out to the Veterans Advocacy Clinic at Stetson at 727-562-7324 or visit http://www.stetson.edu/law/veterans/legal-help-for-veterans.php.